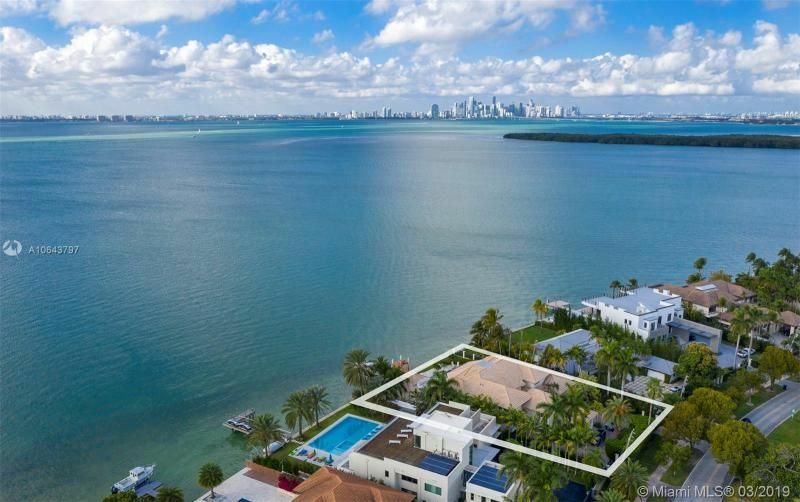 Couples with young children should make the island of Key Biscayne one of the first stops when considering where to live in Miami. 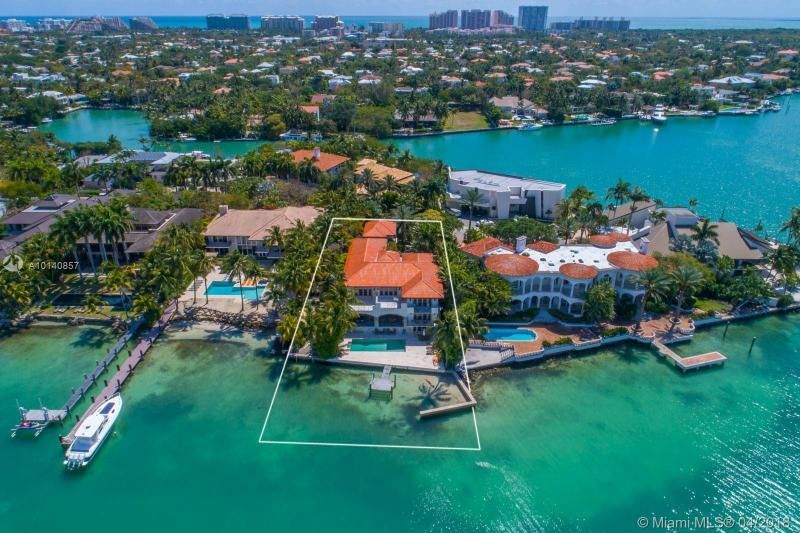 Its roughly two square mile village features some of the best recreational areas in the city for families such as Crandon and Biscayne National Park and plenty of sparsely crowded beach area for adults to enjoy. 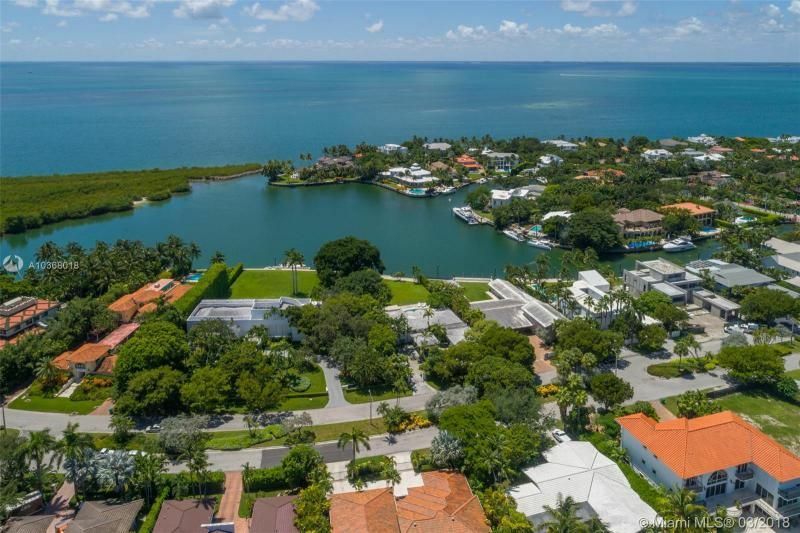 All in one inexpensive condominium buildings like the Ocean Club offer resident-only beach frontage and quick access to the Crandon Park Golf Course. 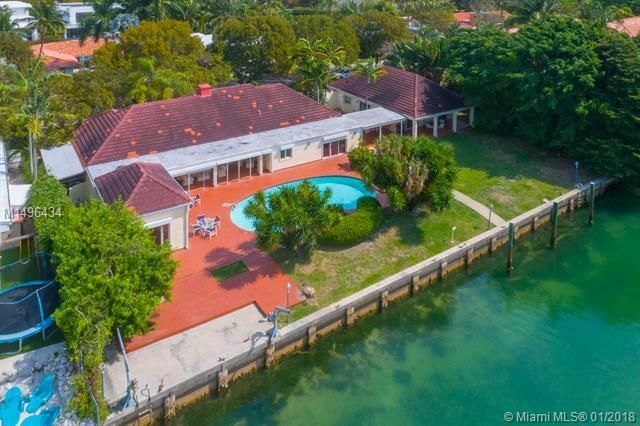 Alternatively, you can live in one of Key Biscayne’s several affluent residential communities like the beautiful Smugglers Cove with gorgeously designed gated homes that come with eight bedrooms, seven bathrooms, eighty foot boat docks and more than 9,000 square feet of living space. Just minutes from downtown Miami, Key Biscayne’s resort-style living options make the perfect home in a city that is itself essentially one large 24-hour resort brimming with a host of thrilling activities and an energizing, lively and culturally diverse local community and invigorating nightlife scene. 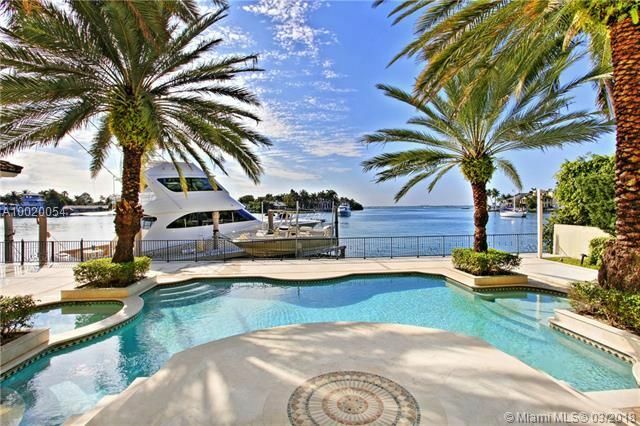 Please contact Key Biscayne luxury home Realtor Brian Smith for help buying, selling or renting a Key Biscayne Homes luxury property.